The Milwaukee Youth Arts Center (MYAC) is the product of a unique collaboration between Milwaukee Youth Symphony Orchestra and First Stage. Both nationally recognized arts education programs were looking for more space in order to fully achieve their missions. 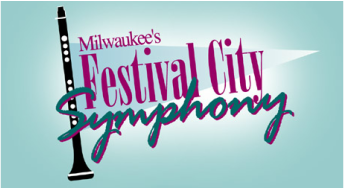 In 2002, First Stage and MYSO formed a new nonprofit corporation, the Milwaukee Youth Arts Center, jointly selected the building site, and launched a $12 million capital campaign. We opened our doors in January of 2005. Our facility includes several large rehearsal spaces, nine studio rooms, two practice rooms, MYSO and First Stage's administrative offices, as well as a music library, costume shop, and storage space. All program space features state-of-the-art soundproofing and acoustic paneling. At the heart of our building we have an open commons, a relaxation space where parents and students mingle and study. -Serving as a resource for the entire arts and education community.